NPR’s First Listen has the full Beck-produced album ahead of its May 24 release. Bonus: the video for “Benediction,” below. Why Does the Night King Want to Destroy ‘Memory’ on Game of Thrones? 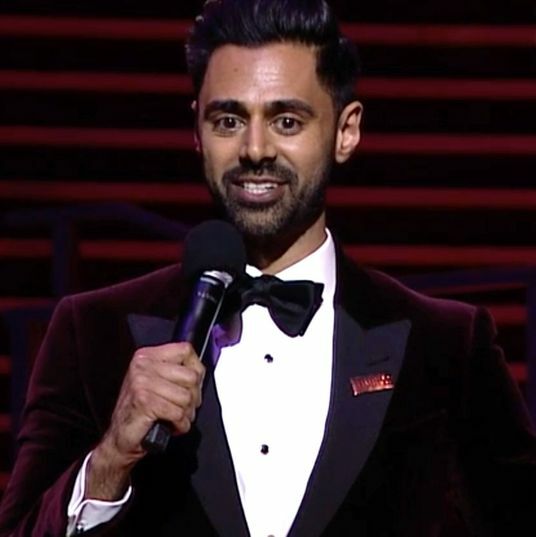 Hasan Minhaj Mocks Jared Kushner to His Face Over MBS Friendship The comedian called out Kushner for being friends with Mohammed bin Salman and doing nothing to help Saudi women’s-rights activists. 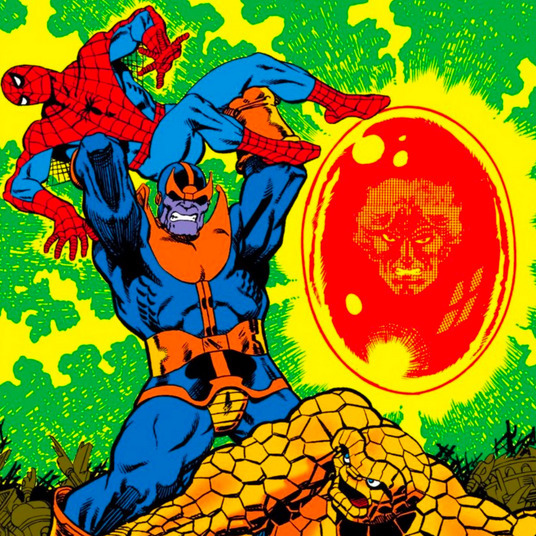 avengers: infinity war 3:30 p.m. 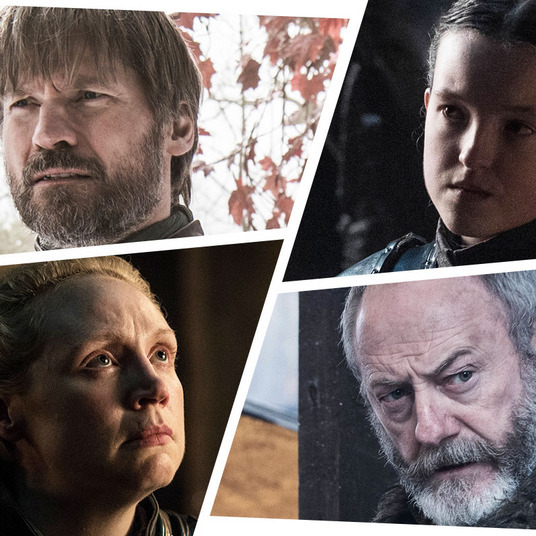 Which Game of Thrones Characters Will Die in the Battle of Winterfell? Game of Thrones has saved up dozens of characters for this massive fight. Who’s safe and who’s doomed? Eddie Izzard on the Scene-Stealing Ensemble of Galaxy Quest Talking with the British comedian about why the 1999 comedy deserves more fans. In His First Special in 20 Years, Howie Mandel Surfs the Crowd In his recent special, Mandel is most himself when pinging his energy off someone else. Trailer: George Clooney, Christopher Abbott, Assorted Hotties Caught in Catch-22 Watch it May 17. 8 Things You See on the Time 100 Gala Red Carpet Great gowns, beautiful gowns. 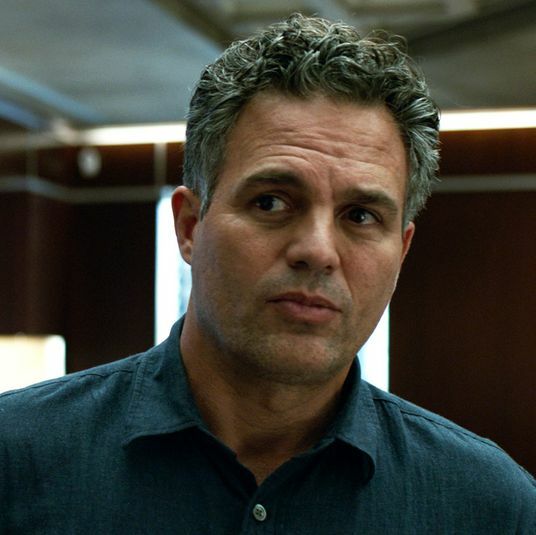 Avengers: Endgame Review Roundup: Turns Out 3 Hours Isn’t Too Long We’ve reached the end of the Bifrost, folks. well well well 10:16 a.m. The Academy Changed a Few Rules, But Not the Netflix One That’s A-OK with Steven Spielberg! beauty du jour 10:08 a.m.
this! is! jeopardy! 9:00 a.m.
Will James Holzhauer Actually Beat Ken Jennings’s Jeopardy! Record? In just 13 games, the Jeopardy! whiz is already a third of the way to toppling Jennings’s record. The Act Recap: Chicken Can Wait The black humor of Gypsy and Nick’s failed getaway makes this installment of The Act less unnerving than usual, but no less dark. Steven Spielberg Is a Netflix-Loving Hero, Actually He was just trying to help. Theater Review: Can Tootsie Work When It’s Not 1982? Bubbly, clever lyrics can’t save a fundamentally flawed project. Three 6 Mafia’s DJ Paul Is Suing Travis Scott for Copyright Infringement And Scott’s 2019 Grammy’s performance is being used as evidence. overnights Yesterday at 10:01 p.m.